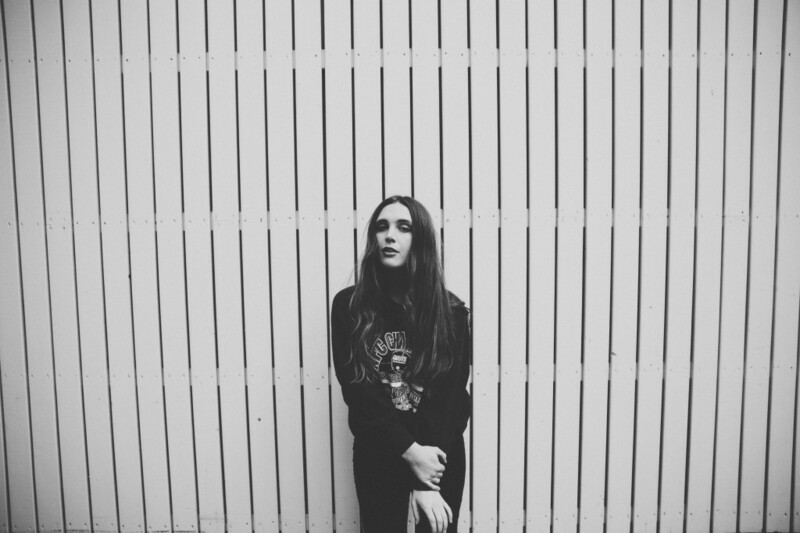 Black Coast is New York based producer Stan Rapoport. 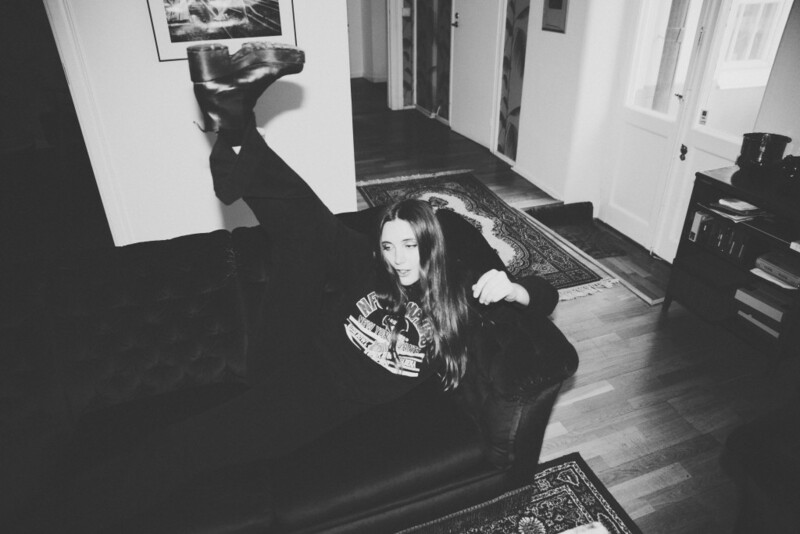 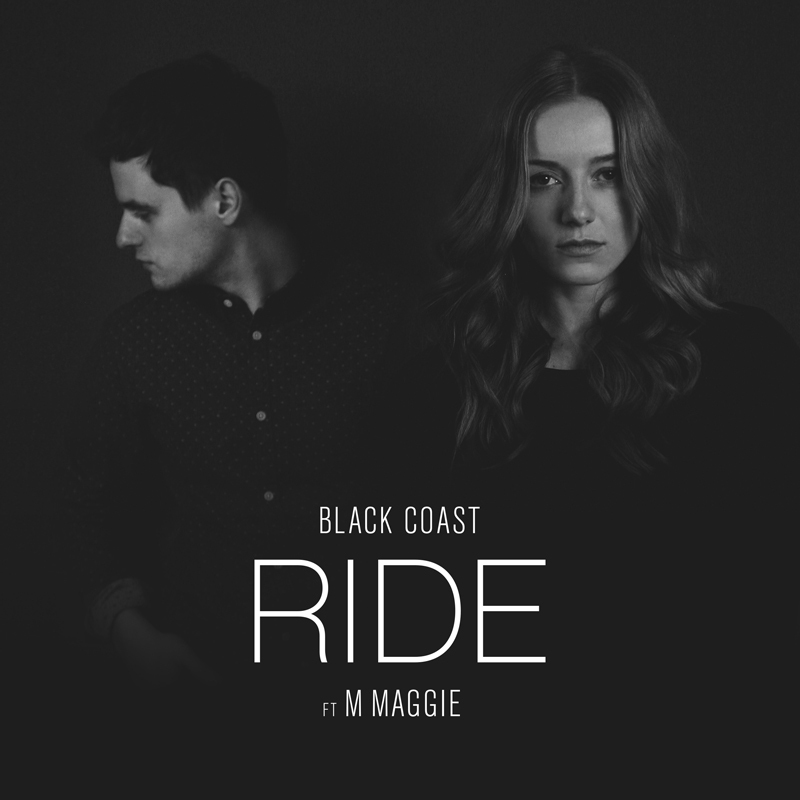 New track ‘Ride’ is the third and final collaboration between Black Coast and M. Maggie. 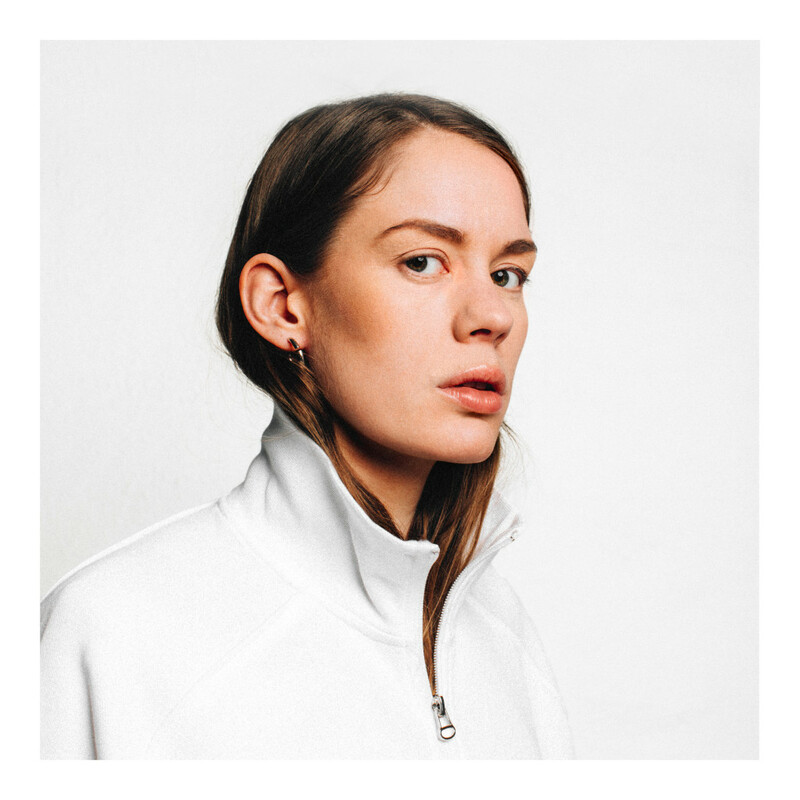 The track is a subtle one with electronic undertones and vocals of soulful folk from M. Maggie.